Hello. This is professor AKIA! 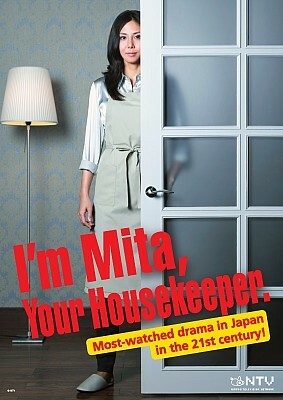 Recently someone ask me to recommend her a Japanese drama as she was new to the genre. 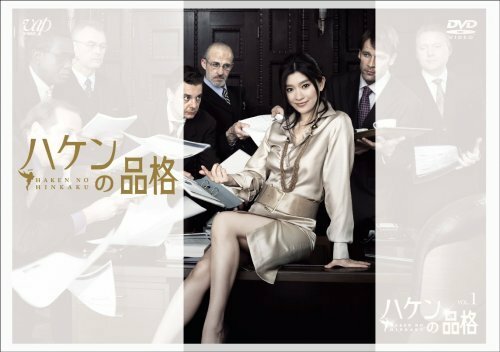 It was rather difficult because nothing immediately came to mind since the heyday of #Jdrama seemed to be rather over since the early 2010s. All of my good memories in regards to Japanese dramas go back even to the late 90s really with Long Vacation (1996) and Beach Boys (1997). Then I was really taken with Dekichatta Kekkon / Shotgun_Wedding (2001) and it was off to the races. However, for someone who has been only accustomed to modern Korean dramas and a novice to Japanese dramas, these simply maybe too old to start out from. And more recent Jdramas tend to be uneven at best. The thing with Japanese dramas is that they can go "out to left field" commonly unlike Korean dramas that tend to stick to narrowly defined parameters. I actually think the Popular Korean culture is more or less a less crazy and less eccentric version of Japanese popular culture. Oh and more feminine centric also. It makes Japanese popular culture more palatable for everyone. 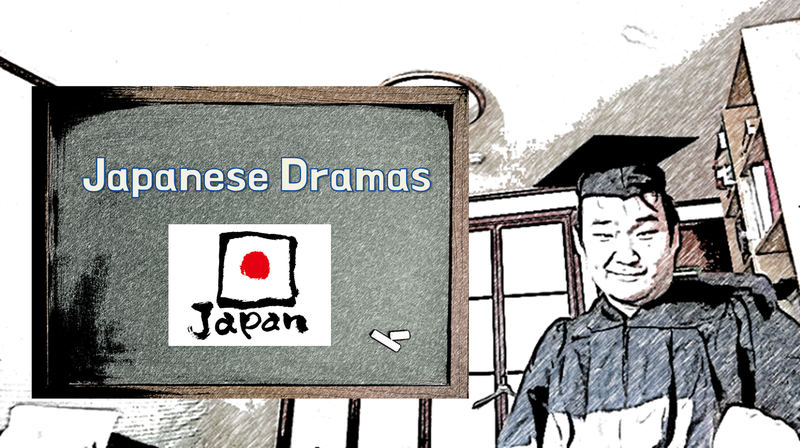 So, trying out a Japanese drama can get a little risky at times. They could either be very crazy and odd or very dull depending on your selections. 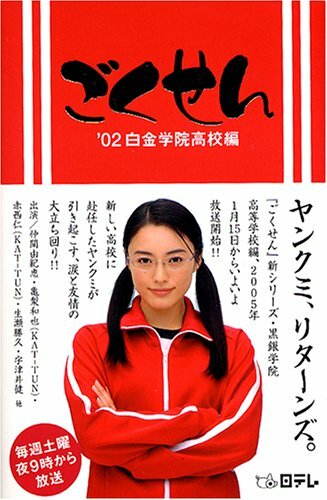 So, I thought to compile a non-ranked list of Japanese dramas that are solid in what they are. Thus, you can just try the first episode of each show and, if you do not like it, then you can move on. It is not that the show is poorly made. It is simply not your cup of tea! This is just part 1 of this list!